House Rabbit Society thanks rabbit lovers and the rabbit rescue and shelter community for their tremendous outpouring of support for the abandoned domestic rabbits at the Las Vegas State of Nevada Mental Health Facilities. We are appalled by the unspeakable cruelty that caused the death of dozens of these rabbits. A veterinary expert has performed necropsies on three of the rabbits and determined that each rabbit died from hemorrhage caused by 7-10 severely broken ribs (rabbits have only 12 ribs). Further, contrary to the public warning issued by the Southern Nevada Health Department, all three rabbits tested negative for tularemia, which means they were not potential carriers of the disease, and did not pose a threat to public health. Given that the individuals responsible for the deaths of these rabbits are still at large, the remaining rabbits are still in extreme danger. We ask that anyone who has any information that could lead to the identification and apprehension of these individuals, please report it to the appropriate authorities. 2/21/18 Who Poisoned the Bunnies of Las Vegas? How is House Rabbit Society helping the groups in Las Vegas? The HRS Emergency Rescue Committee (HRS) visited Las Vegas in December 2017, working with All Creatures Sanctuary, Bunnies Matter in Vegas Too, Rusty & Furriends Vegas Dumpsite Bunnies, Vegas Bunny Rescue and two national animal welfare organizations to develop a plan to rescue the abandoned domestic rabbits. HRS and the “Bunderground” (a volunteer relay system for relocating rescued rabbits) have been working with Las Vegas groups to find rescue placements and arrange transportation for these rabbits. HRS has been working with rescue organizations to set up satellite foster care sites and to spay and neuter rabbits. On February 22, 2018, more than 100 rabbits, previously rescued from this site by volunteers, were transported for adoption to 20 rescue groups across the US. See photos of the transport van leaving Las Vegas! On March 18, 2018, more than 100 rabbits, rescued from this site since the rabbit deaths on February 18th, are being transported for adoption to 12 rescue groups across the US. HRS, along with the “Bunderground,” will continue coordinating transports until there are no abandoned domestic rabbits in Las Vegas. If you are a key decision maker in Nevada, or know a key decision maker in Nevada, please contact us so we can work on a humane resolution for any surviving rabbits. If you are a shelter or rescue group and can take a rabbit, contact laurie@rabbit.org. We will arrange transport as quickly as we can. If you are an individual interested in adopting a rabbit, please contact your local shelter or rabbit rescue group to see if they are accepting Las Vegas rabbits. Donate to one of the participating rabbit rescue groups. 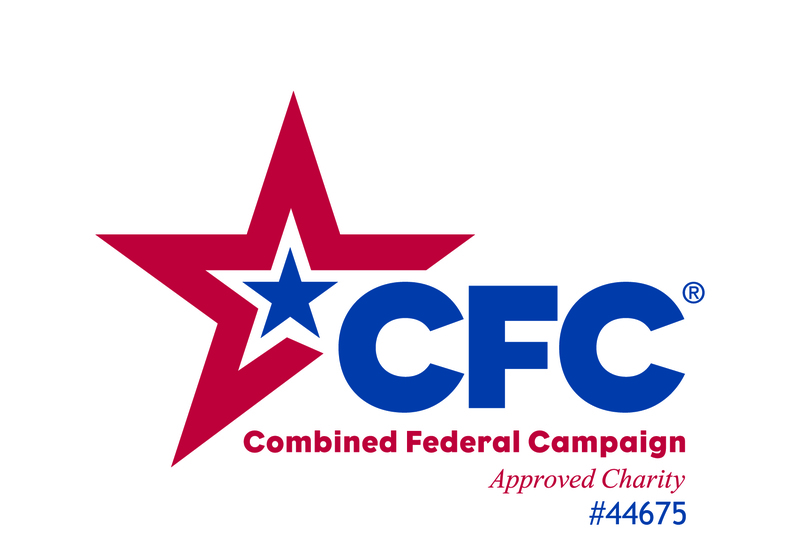 Help us educate the public to never abandon a companion animal outside. It is inhumane, ecologically destructive, and burdensome on taxpayers. Companion animal abandonment is a crime. There are many domestic rabbit colonies across the US and Canada resulting when guardians release rabbit companions outdoors. 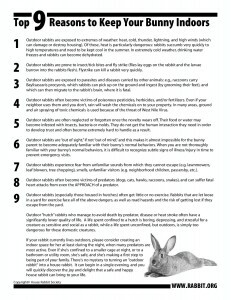 When people see a domestic rabbit outdoors, they think it is safe to abandon their rabbit outdoors. When this occurs, the rabbits breed…like rabbits. A female can have a litter every month with an average of eight babies. At 16 weeks, they begin breeding. This continued breeding can result in 1,369 rabbits within one year. Rabbits are wonderful indoor companions for people willing to make a 10+ year commitment. Easter, six weeks away, is the most common time that people acquire baby rabbits. 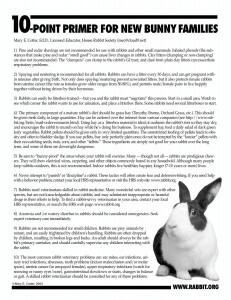 House Rabbit Society recommends thoroughly educating yourself before acquiring a companion rabbit. 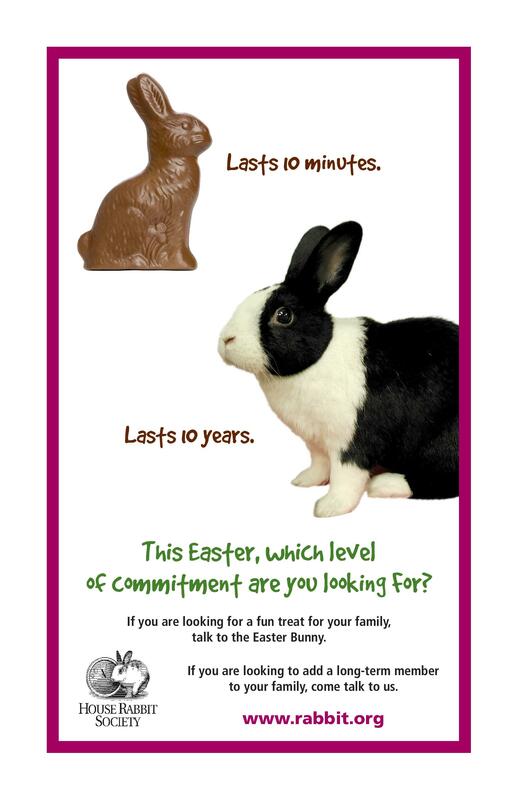 If a rabbit is a good fit for your family, please contact your local shelter or rescue group. When you adopt from a shelter or rescue group you save a life and make room for the next rabbit to come in. Please distribute these flyers on social media.